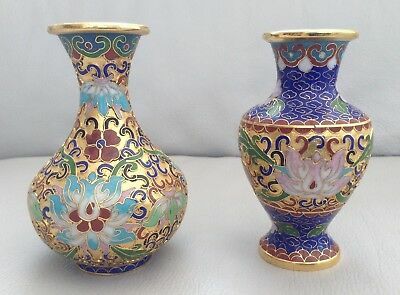 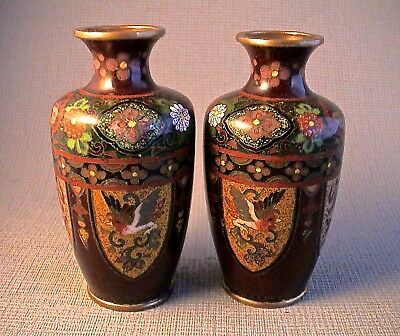 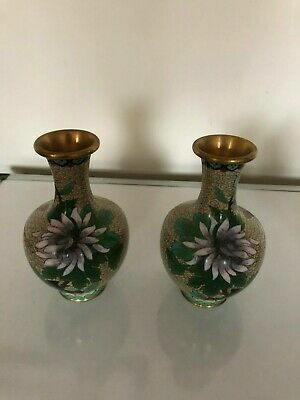 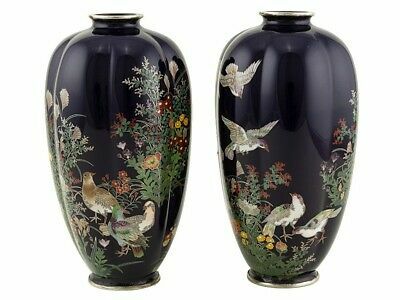 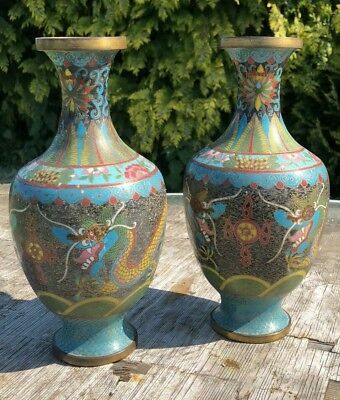 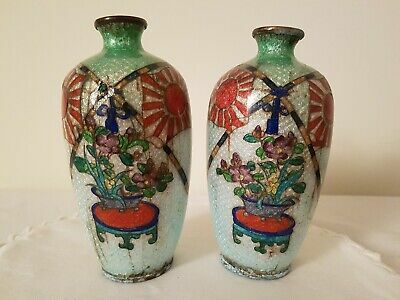 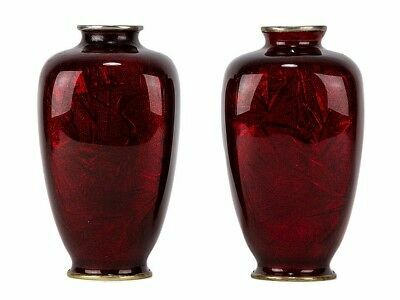 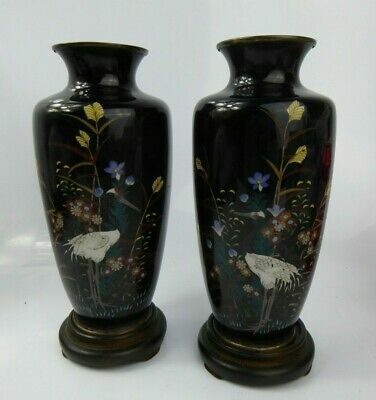 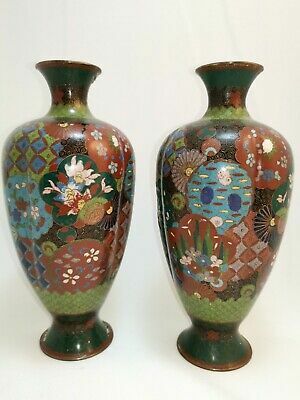 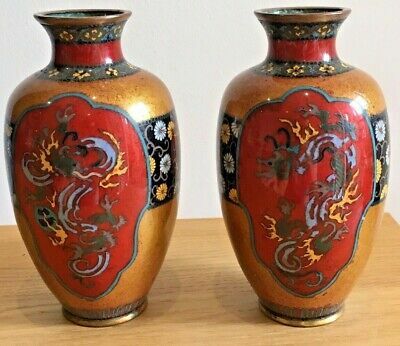 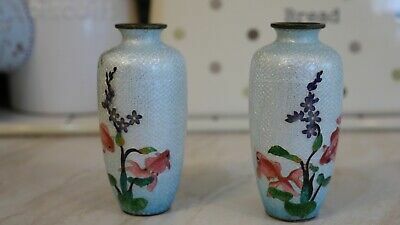 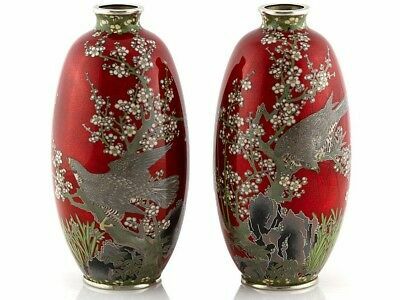 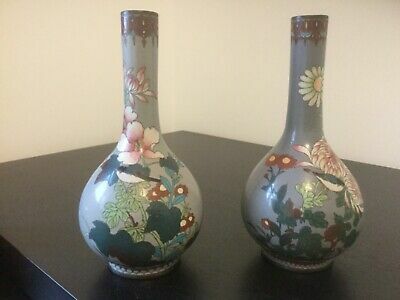 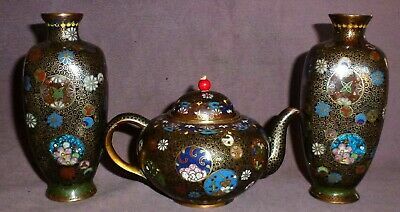 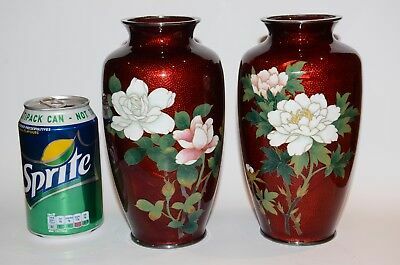 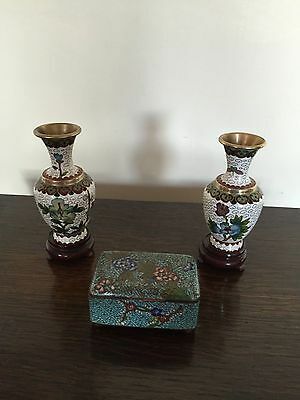 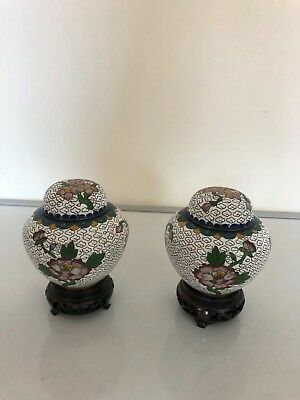 Pair Of Japanese Miniature Silver Foil Cloisonne Vases Showing Fish. 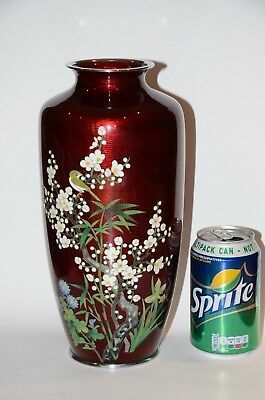 Af. 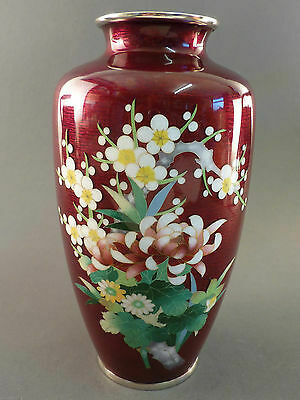 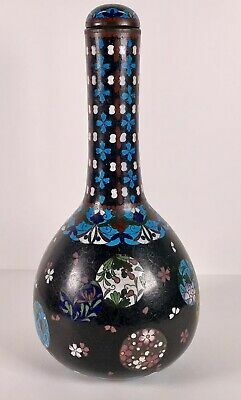 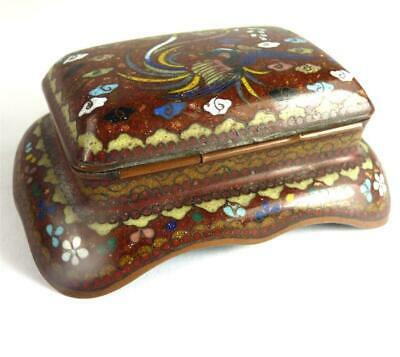 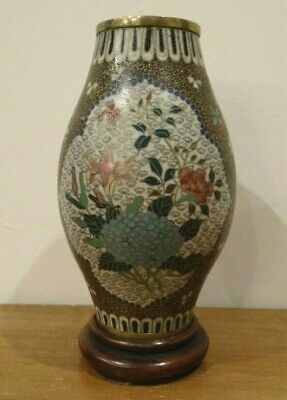 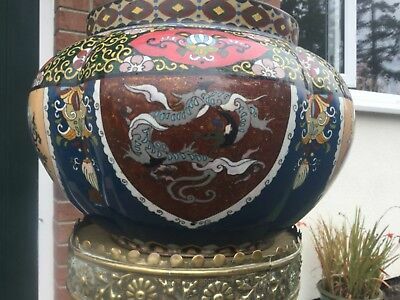 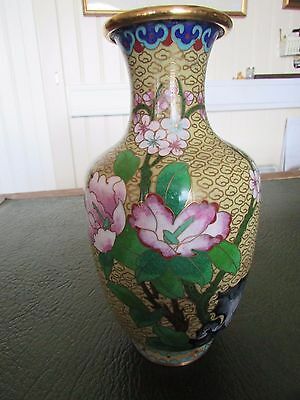 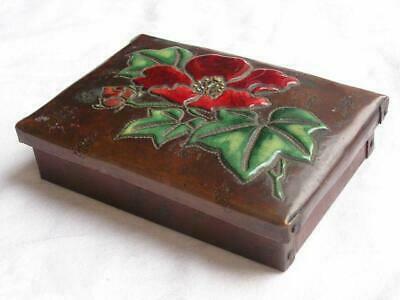 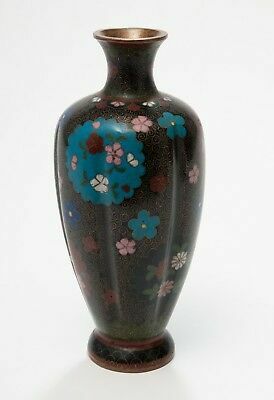 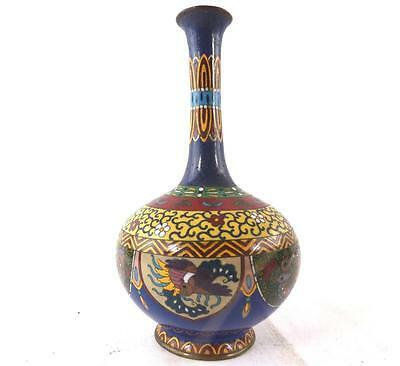 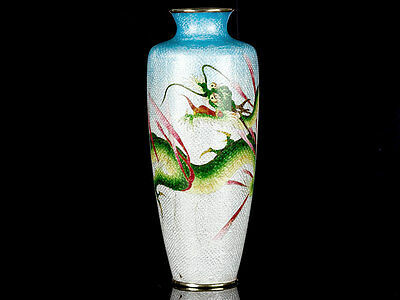 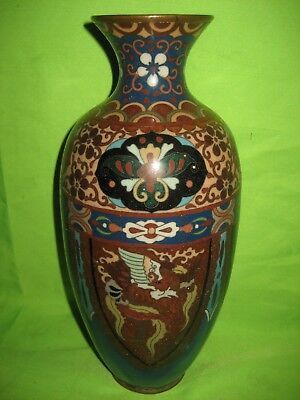 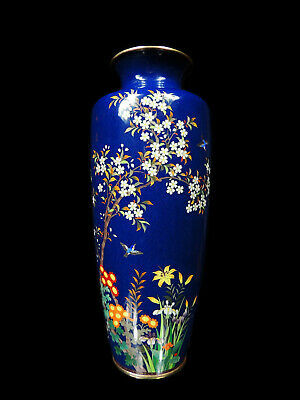 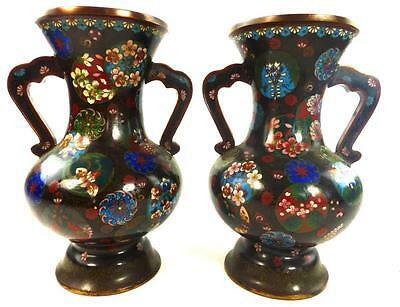 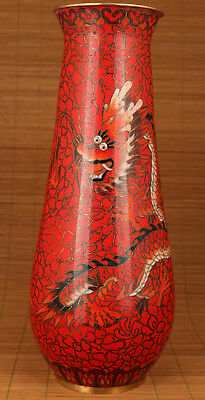 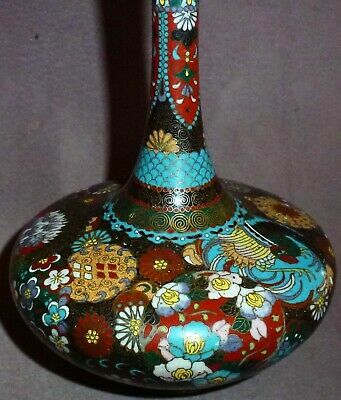 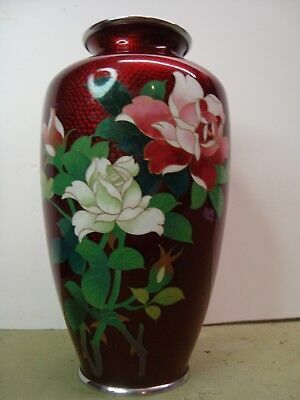 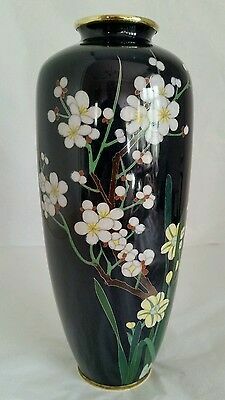 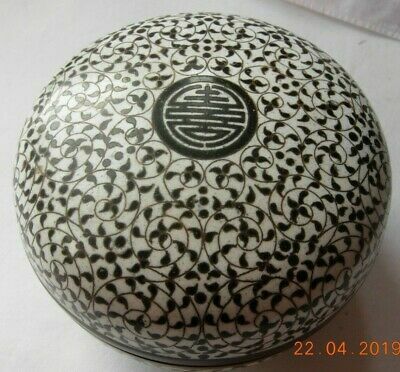 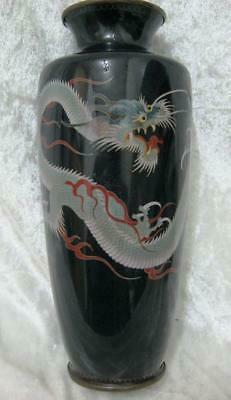 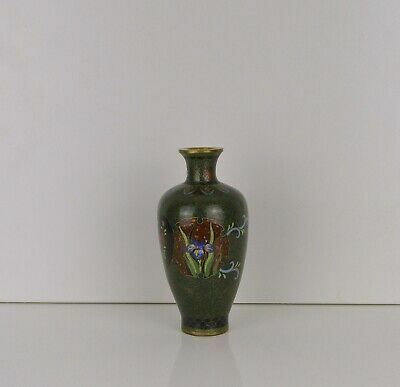 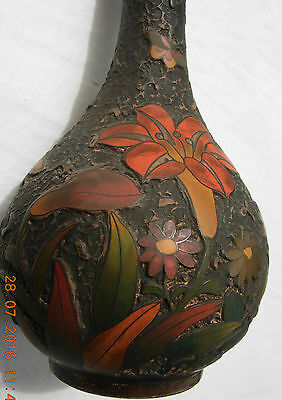 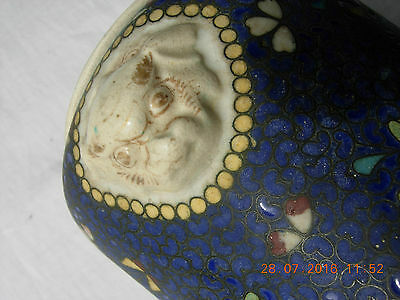 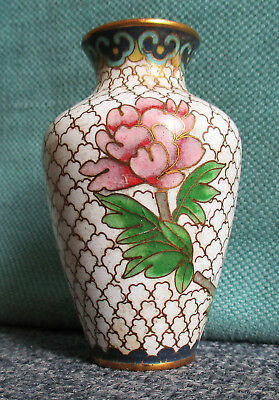 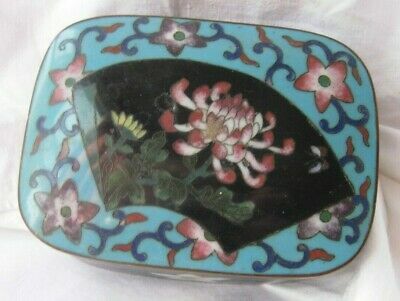 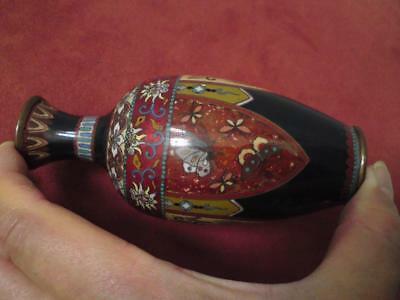 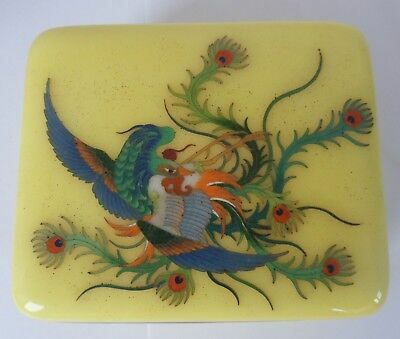 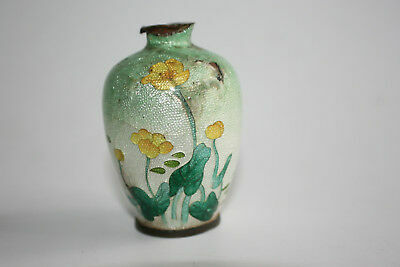 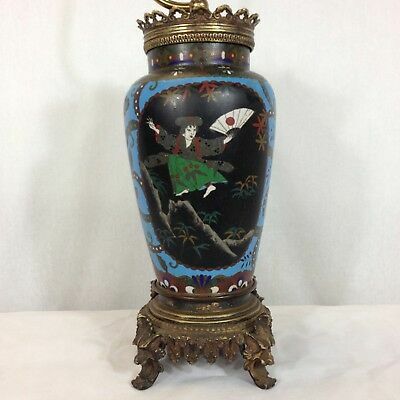 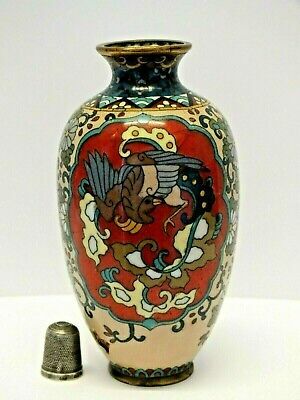 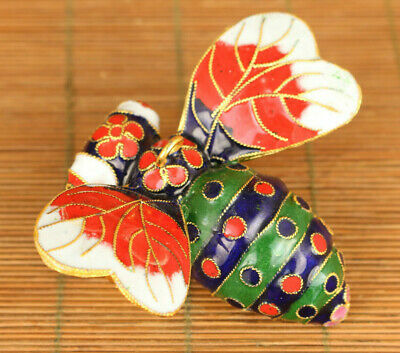 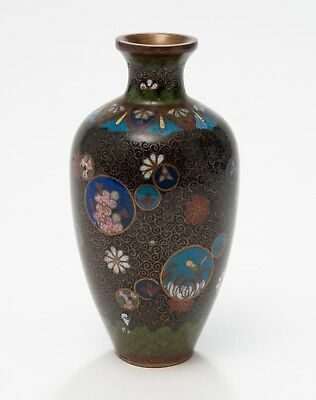 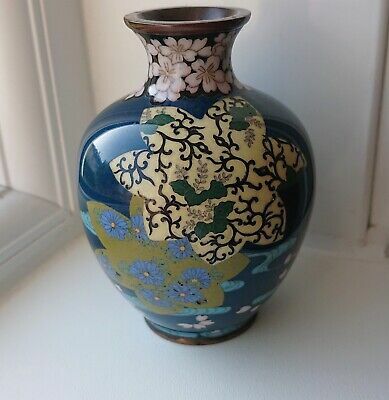 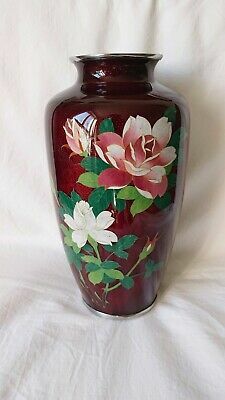 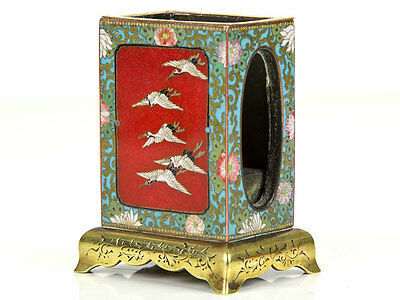 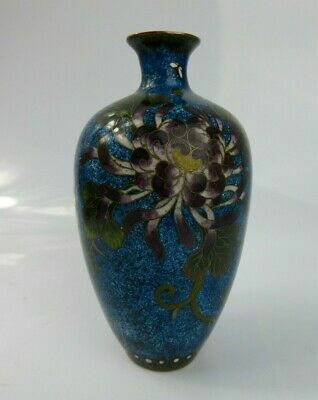 Cloisonne vase Japanese Fabulous Example. 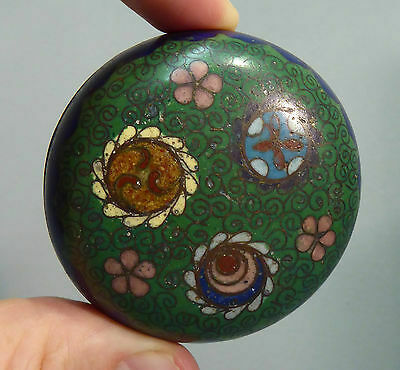 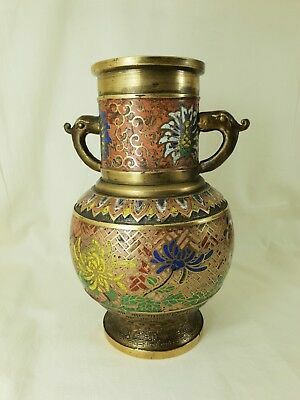 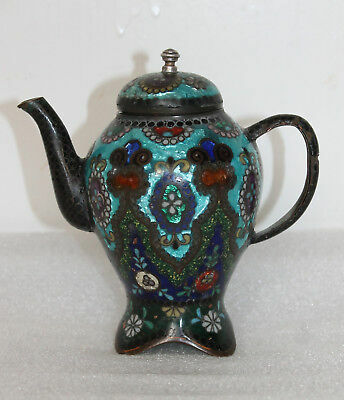 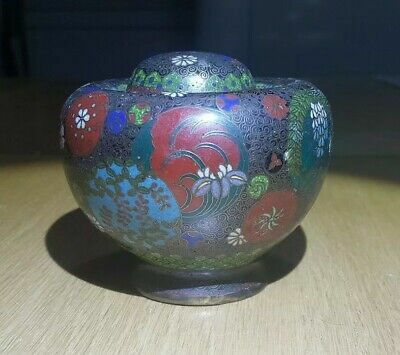 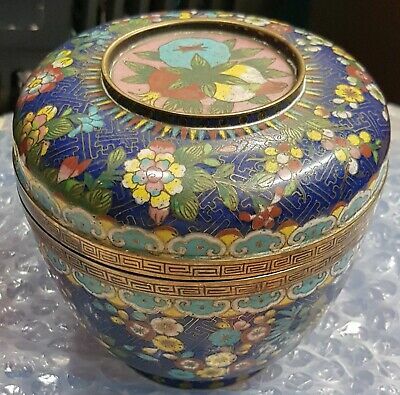 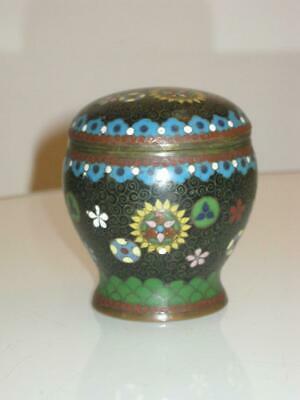 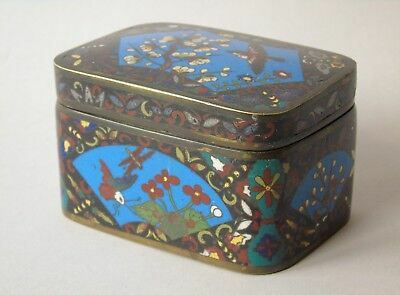 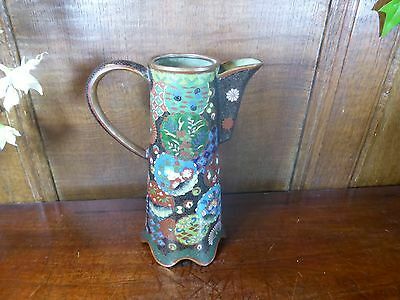 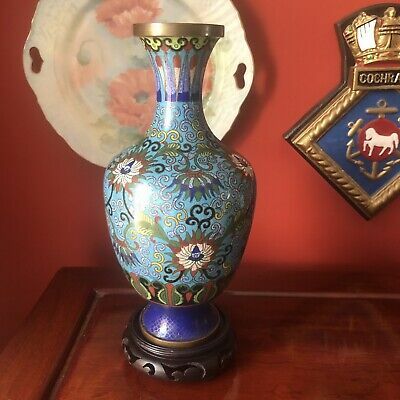 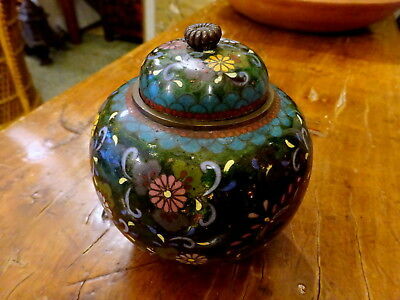 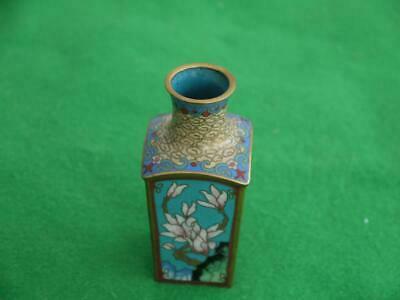 Old Japanese Brass Vase With Cloisonne Decoration. 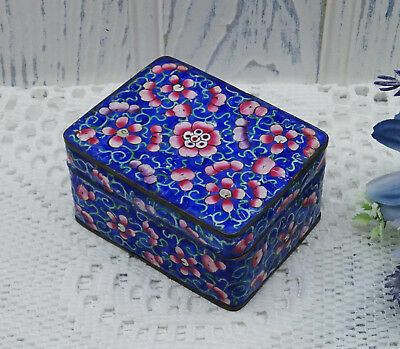 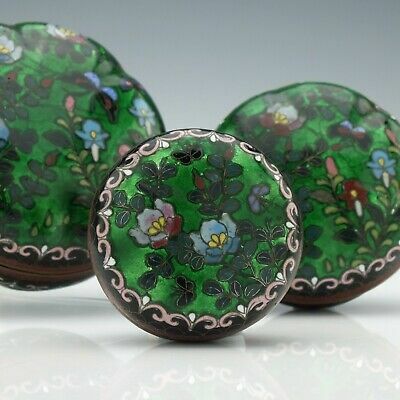 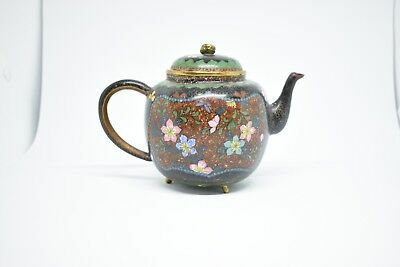 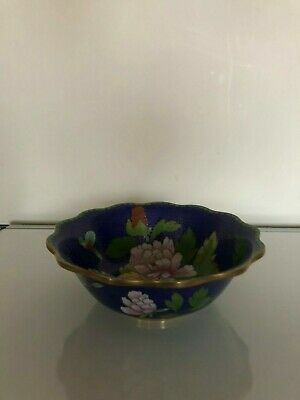 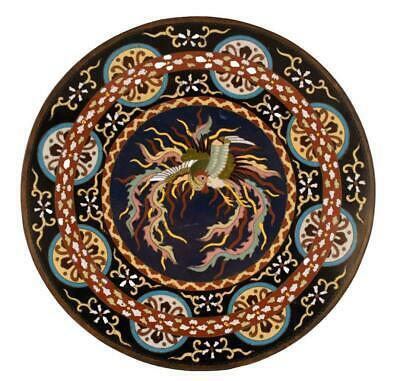 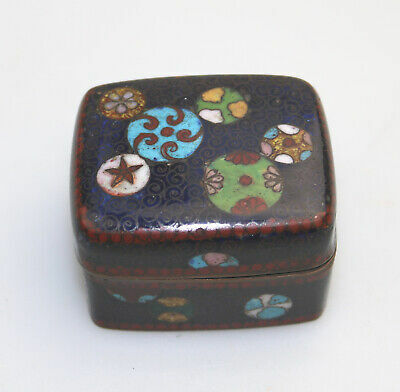 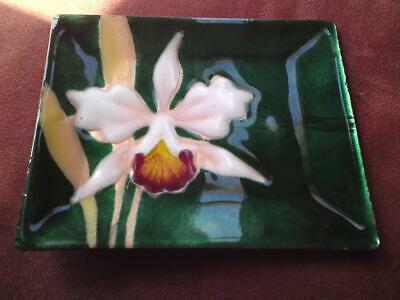 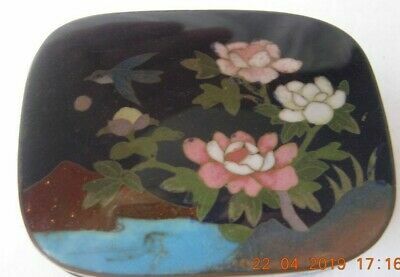 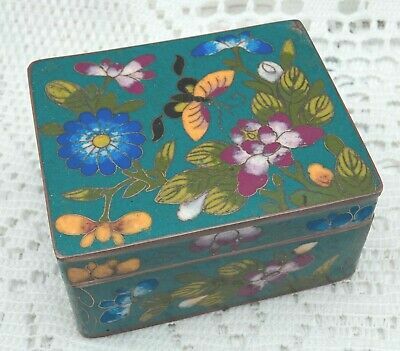 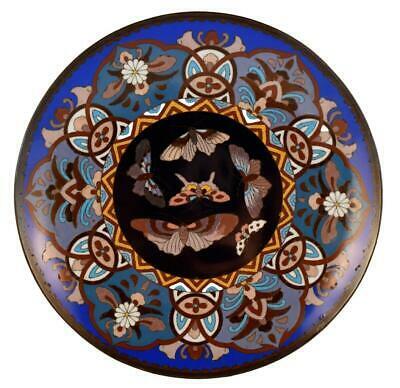 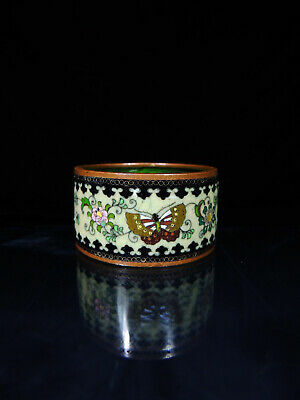 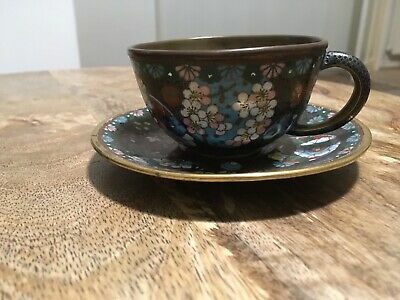 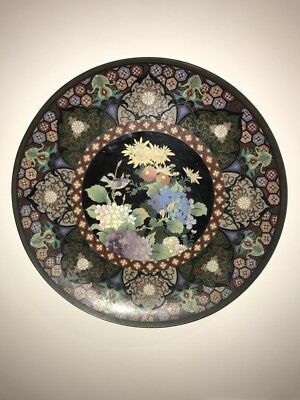 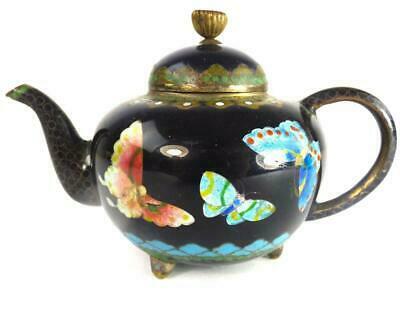 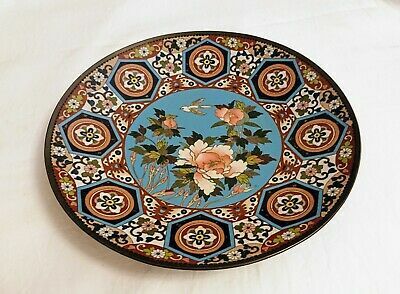 Beautiful Antique Meiji Period Japanese Cloisonne Floral Tea Cup and Saucer. 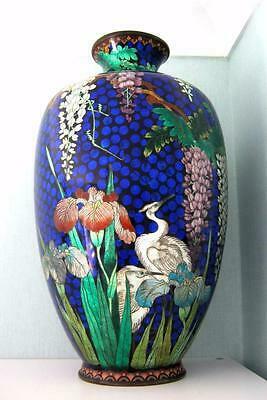 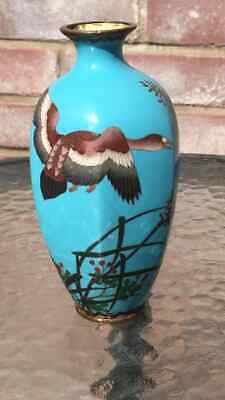 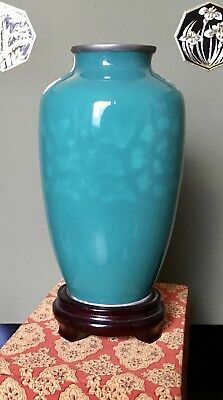 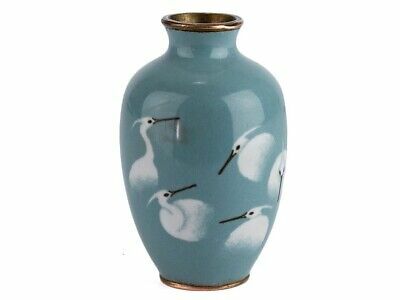 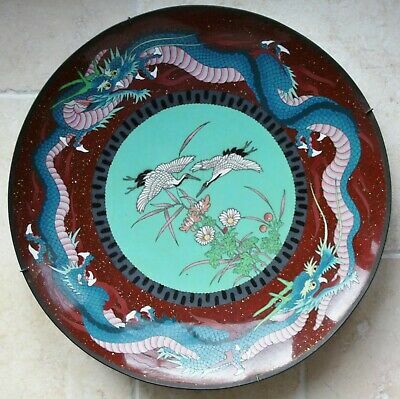 Japanese Cloisonne Ginbari Vase - Cranes Wisteria Irises - HUGE 18" TALL! 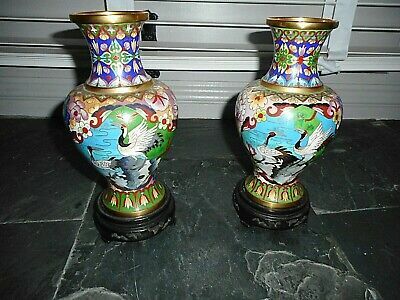 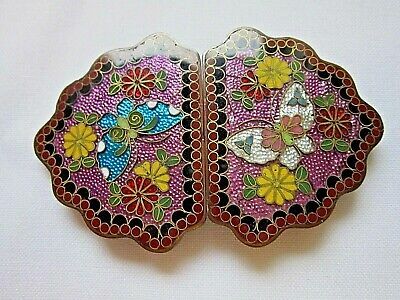 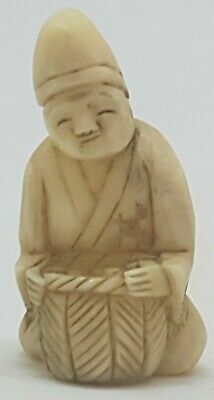 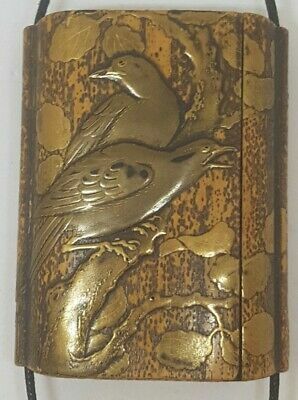 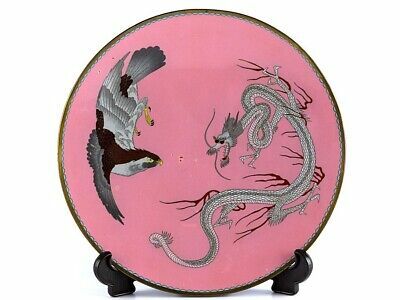 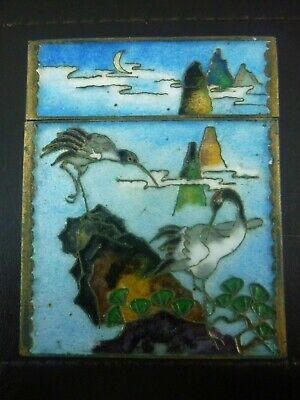 Antique Japanese Cloisonne Lamp Bronze Mounts Figures Birds Etc.